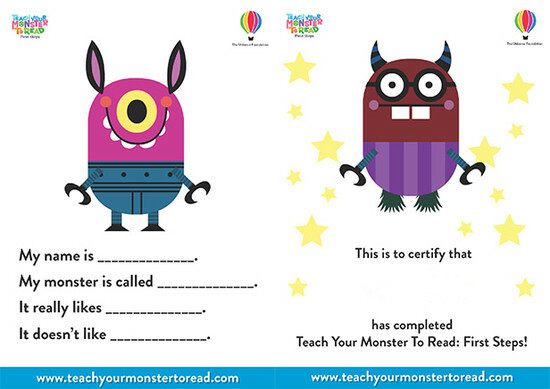 Personalised posters and certificates featuring the childrens’ own monsters are now available to download. Once a player has started playing Teach Your Monster to Read, just click on the ‘Poster' PDF button next to the player’s name. 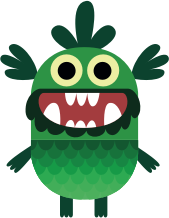 You can then give your monster a name and write a little about him or her. 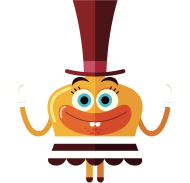 Certificates become available once a player has completed all the levels in the games and provide a lovely prize for completing each game.